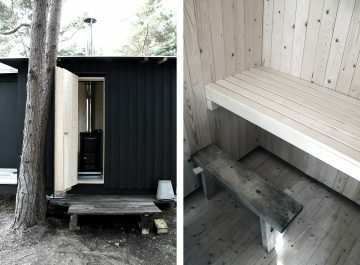 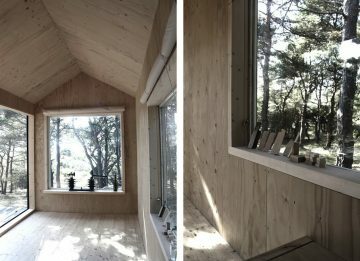 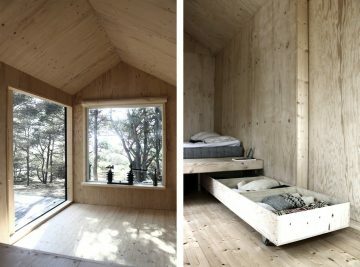 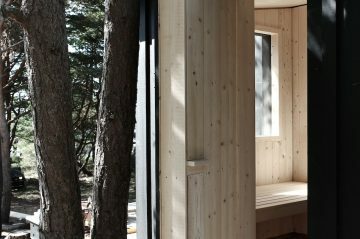 On the island of Trossö in Sweden lies a small wooden cabin with nothing more but a sauna and a bedroom. 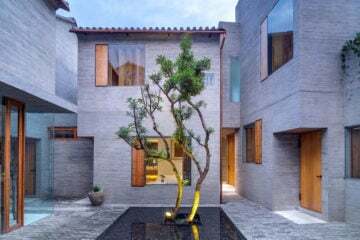 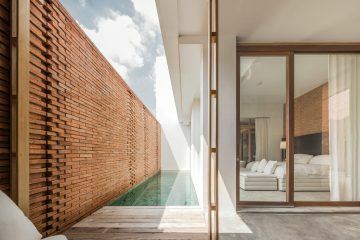 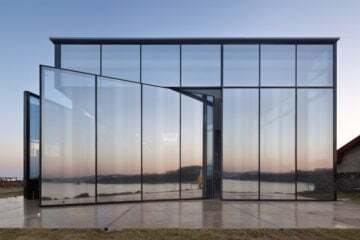 Two large windows frame the windswept and poetic landscape: the ocean on one side, pines on the other, with a large sliding door effectively doubling the living area when open. 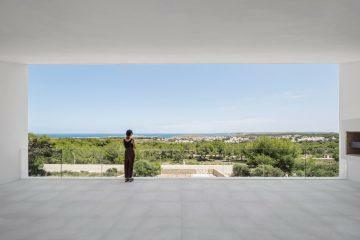 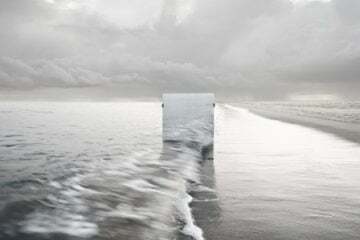 The brief was a room with a view of the sea. 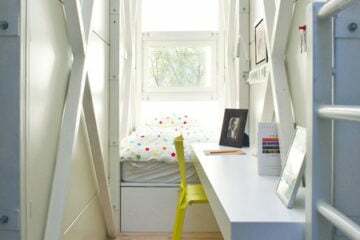 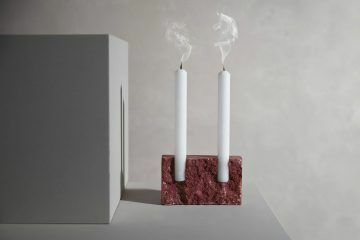 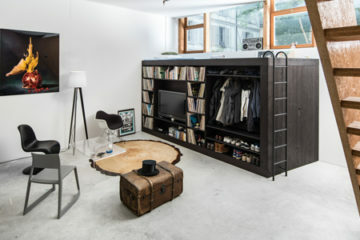 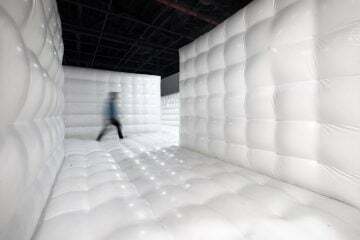 A minimal living space, containing only the essential. 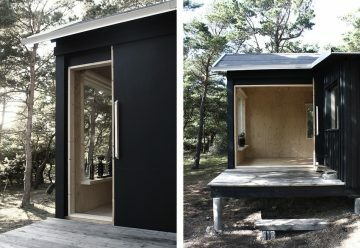 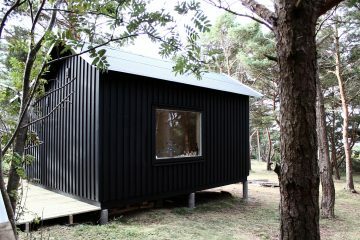 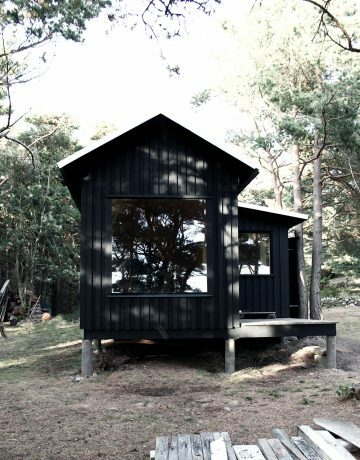 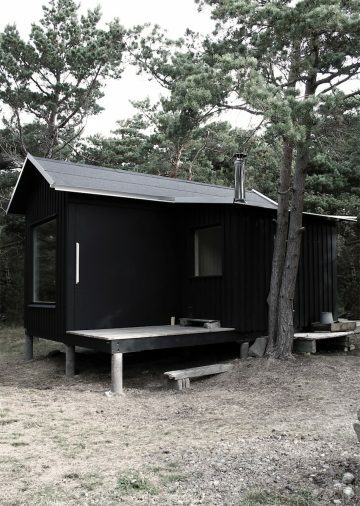 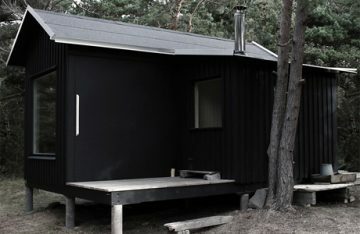 The exterior of the project ‘Ermitage’, designed by SEPTEMBRE, is made of swedish spruce painted with a mat black paint. 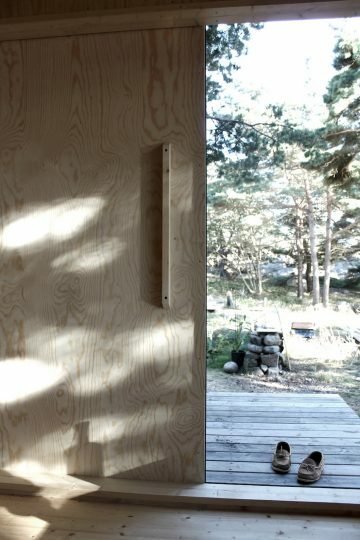 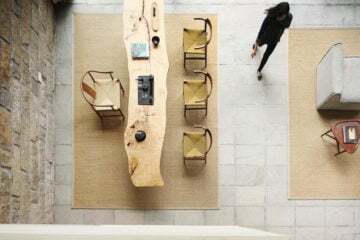 The interior floor boards are also swedish spruce. 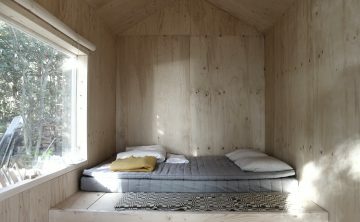 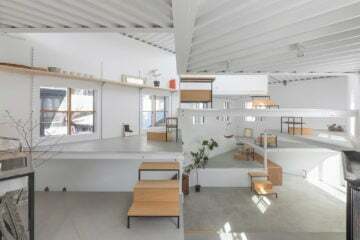 Walls and ceiling are clad in plywood. 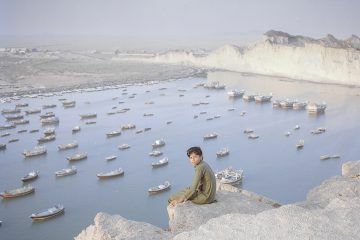 All materials had to be transported by boat and carried by hand since there are no connection to the main land and no roads, nor cars on the island. 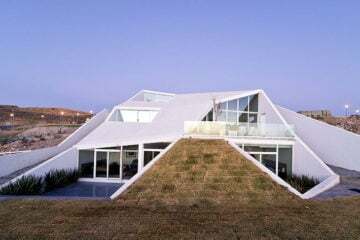 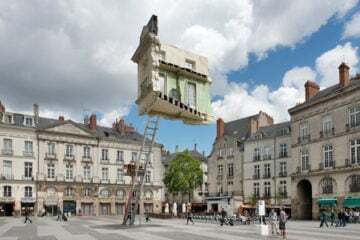 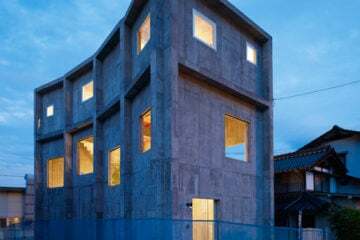 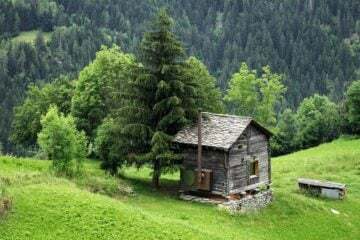 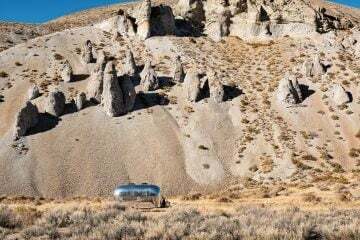 The sloping roof was for the interior volume and also all local vernacular fishing cabins have pitched roof, the building is raised from the ground to do the least possible impact on nature.